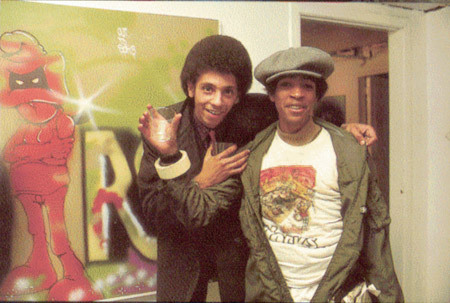 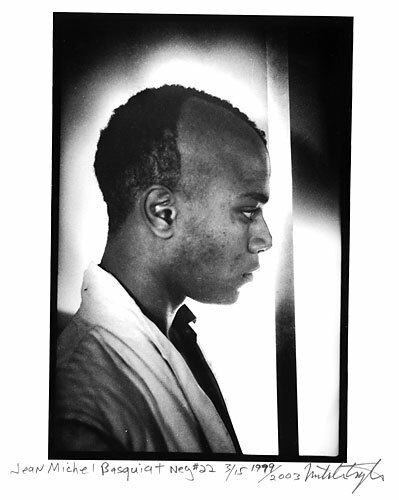 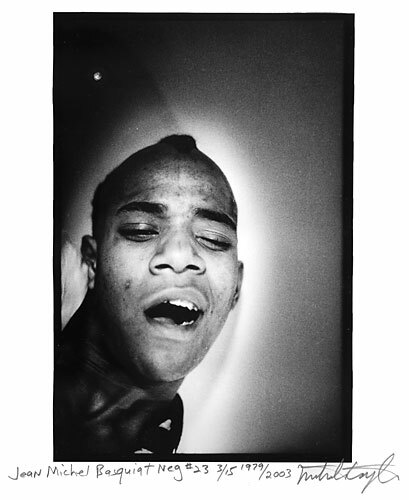 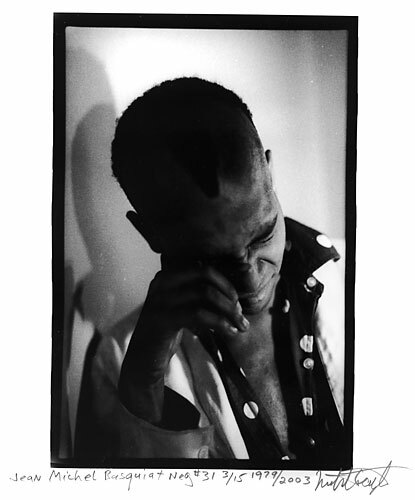 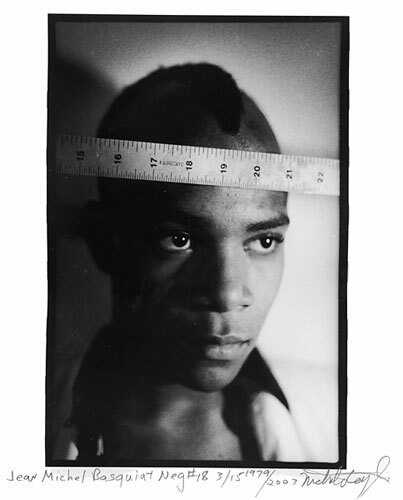 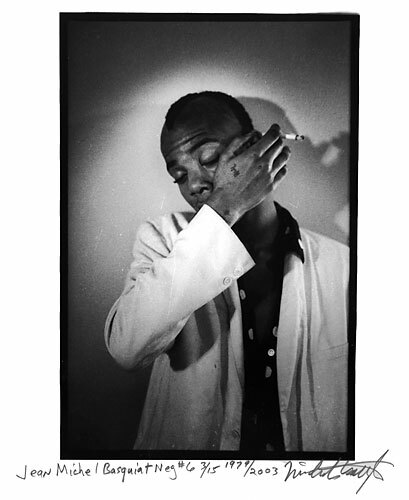 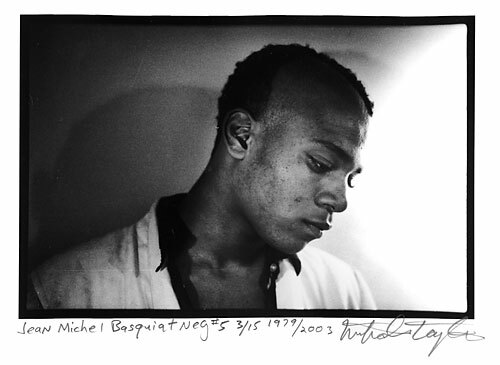 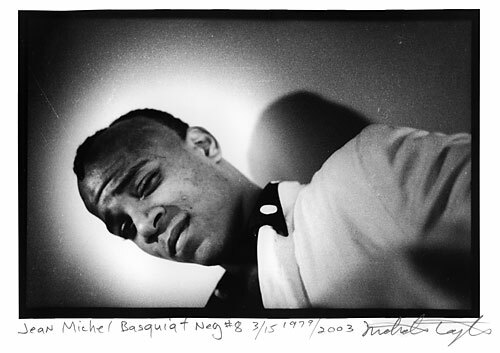 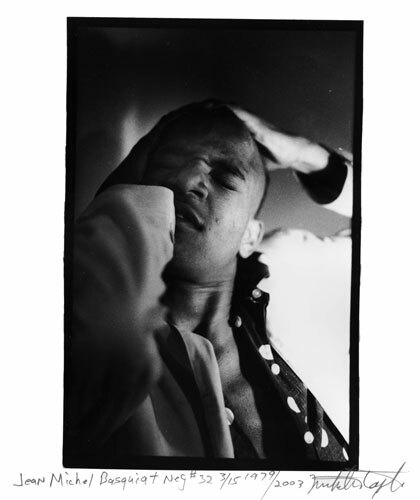 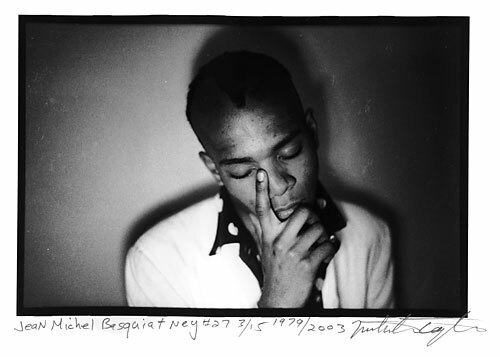 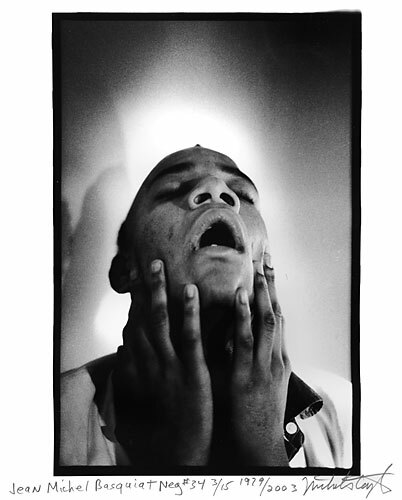 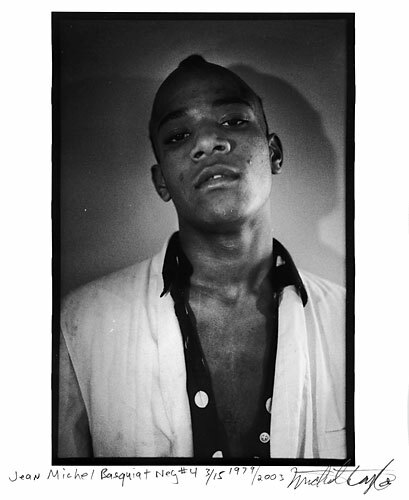 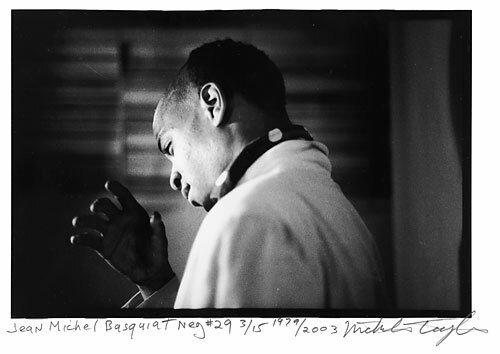 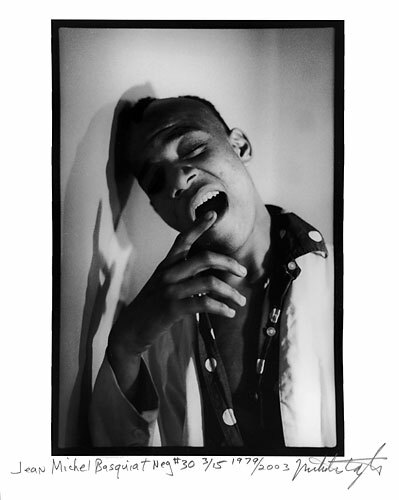 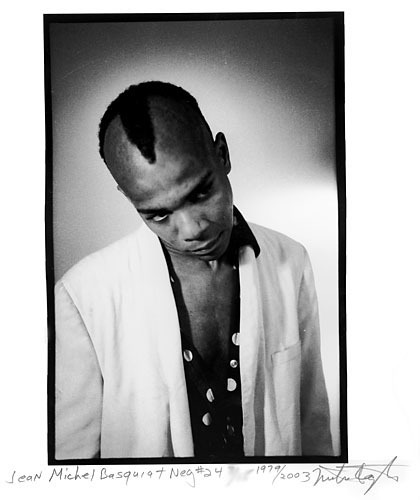 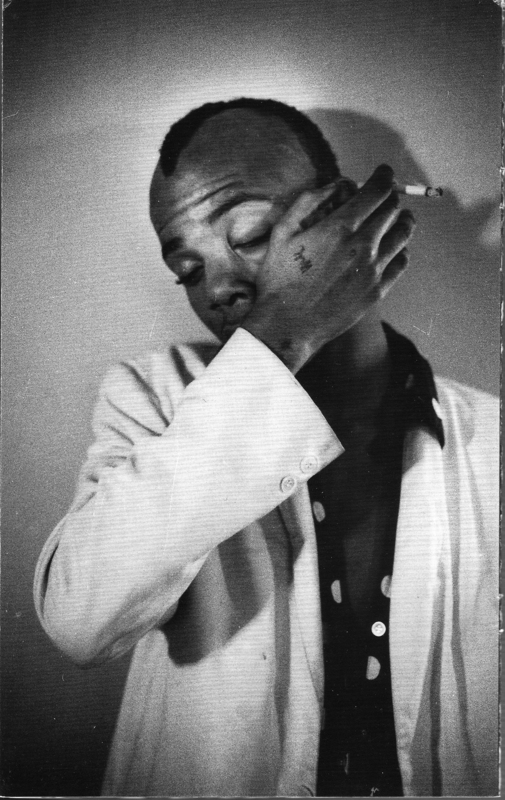 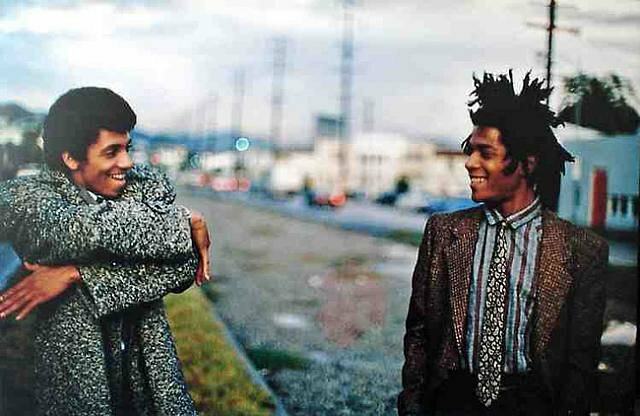 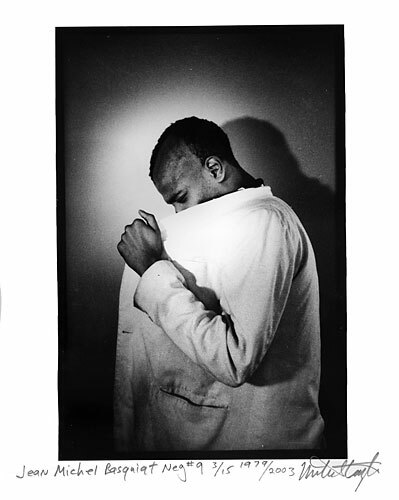 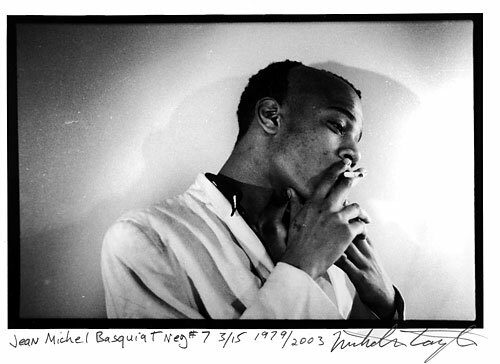 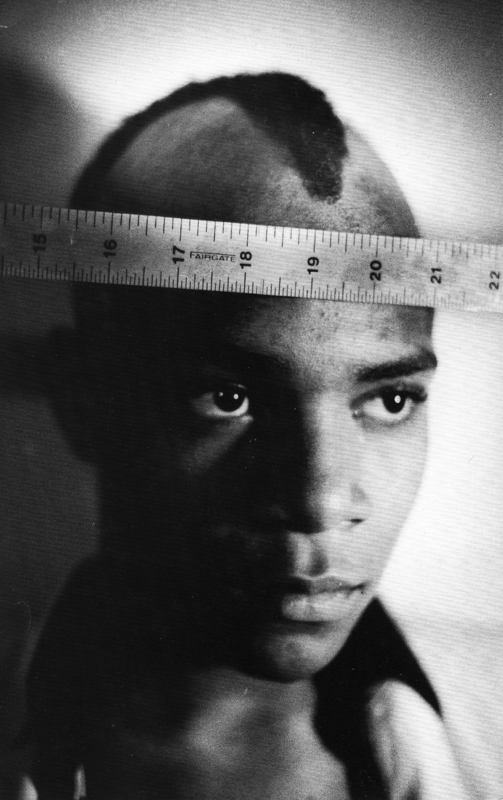 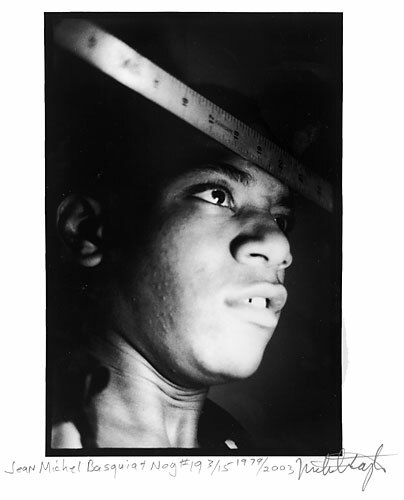 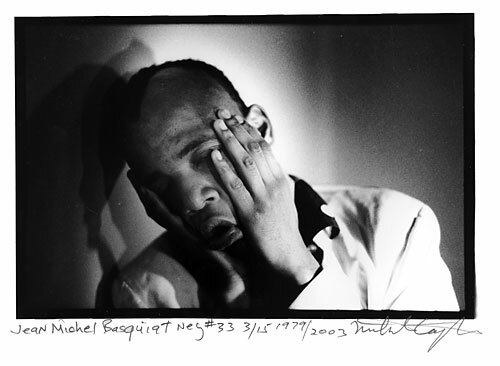 This exhibition captures the friendship between artists Nicholas Taylor and Jean-Michel Basquiat, born under the pulsating lights of New York City’s famed Mudd Club in lower Manhattan in January, 1979. 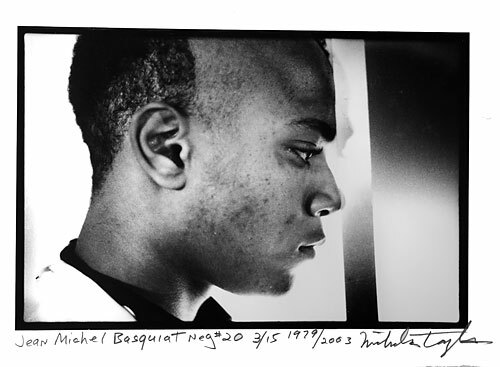 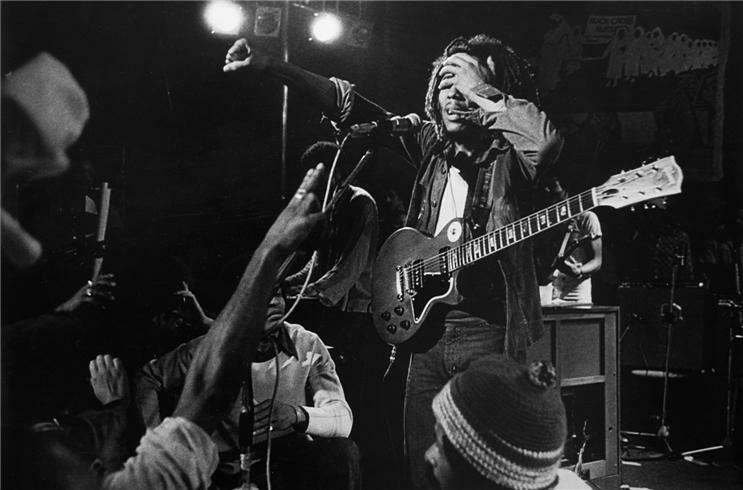 Twenty-eight historic photographs, shot on one roll of film, are being exhibited and traveled for the first time in their entirety. 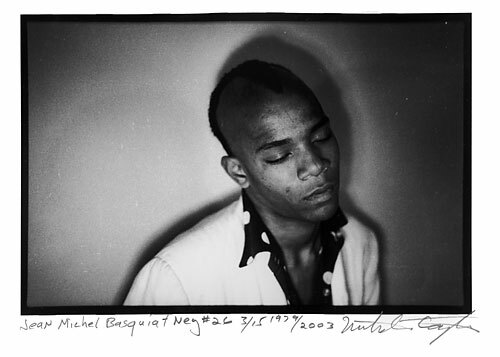 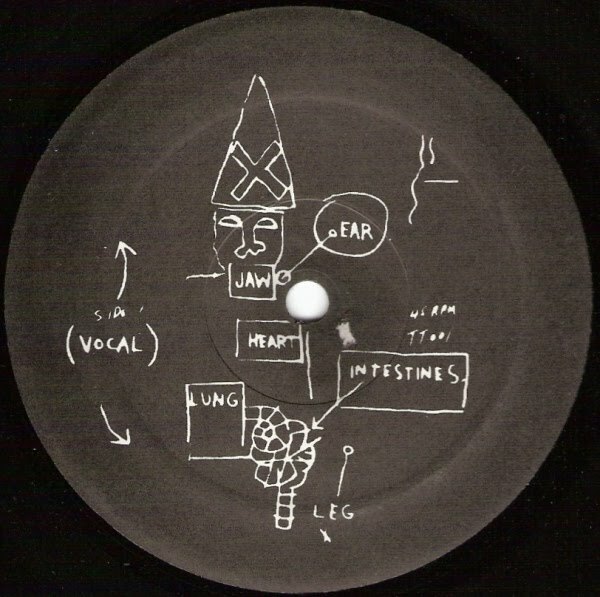 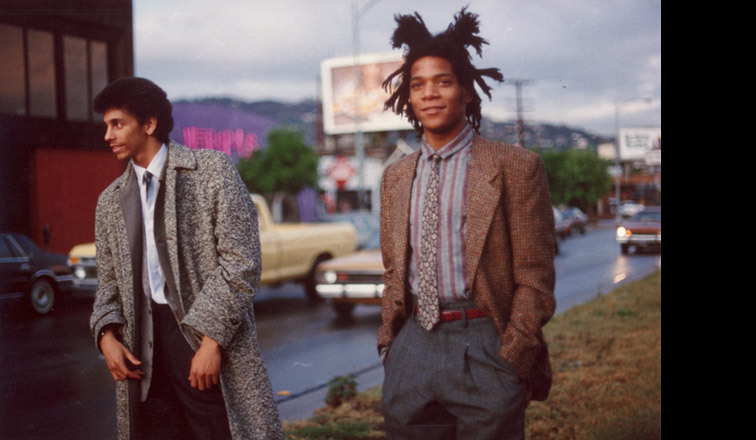 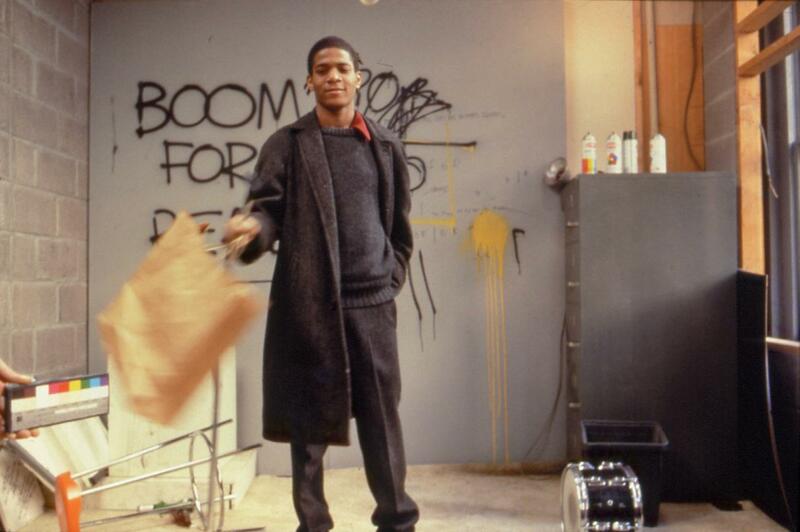 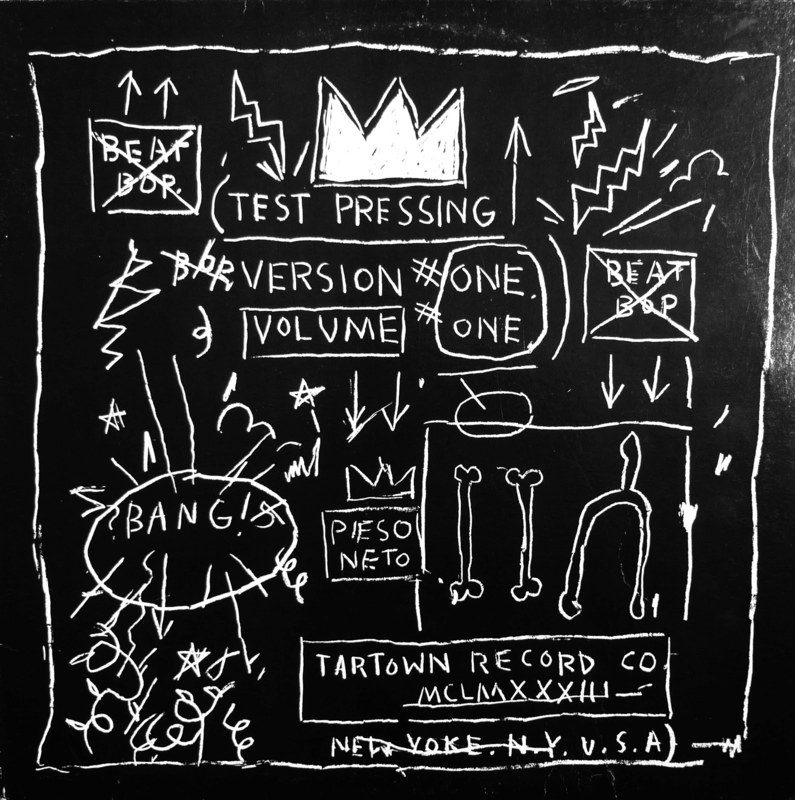 The accompanying text panels, written by Taylor, contextualize the historical significance of Basquiat – his eccentric behavior, obsessive hunger for fame and respect – in the vacuous art world of New York City in the 1980s, a time when there was little hope of escape…let alone, survival.